I thought about trying to select twelve pictures to represent this year, but it isn’t happening. Also, the months tend to run together after a while. I’ve tried to select things that represent the journey this year. I’ve also tried to select photos that haven’t been previously shared here. If you see repeats, it’s because my mind is forgetful and my eyes liked the photo very much. Thank you for sharing in this experience with me. I don’t take it lightly that you take time to journey with me. 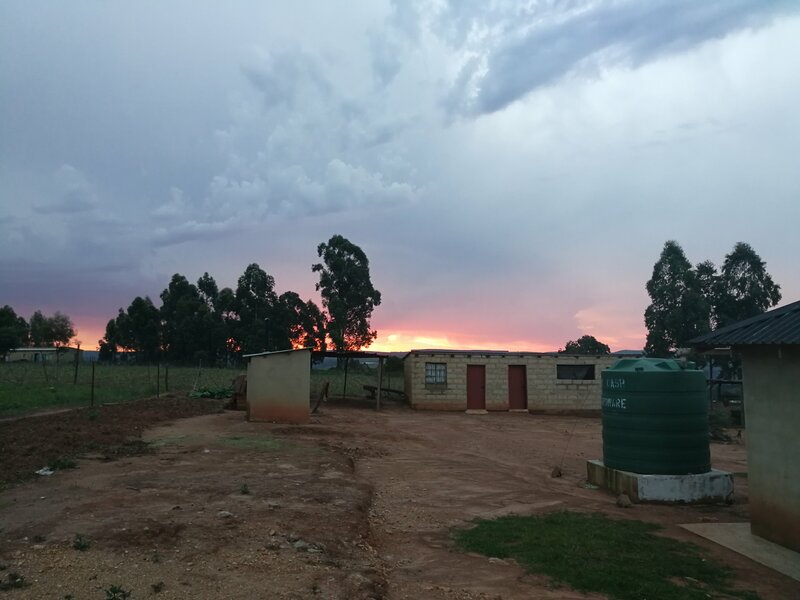 I look forward to continuing to share my life in Peace Corps Swaziland in 2018. 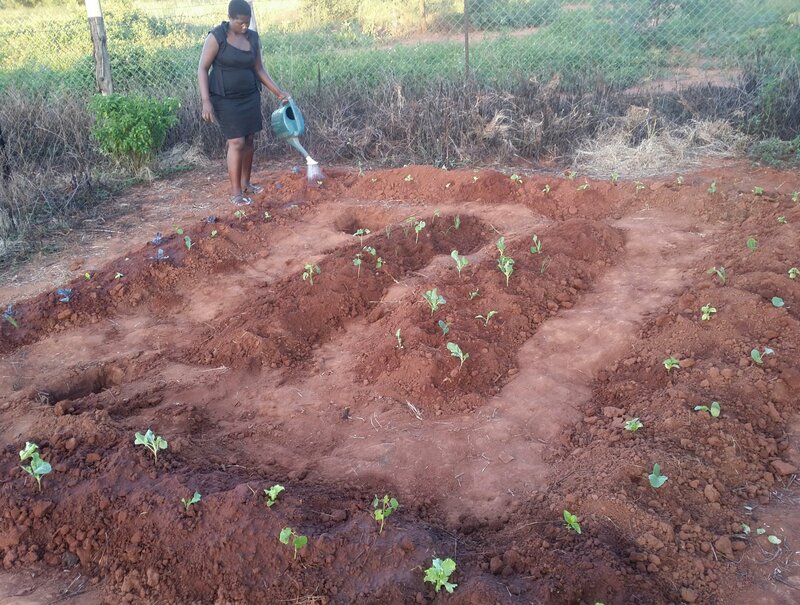 This year began with me deciding that if I was going to teach people how to make permagardens, I need to know how to do one. I made it to my 27th country. 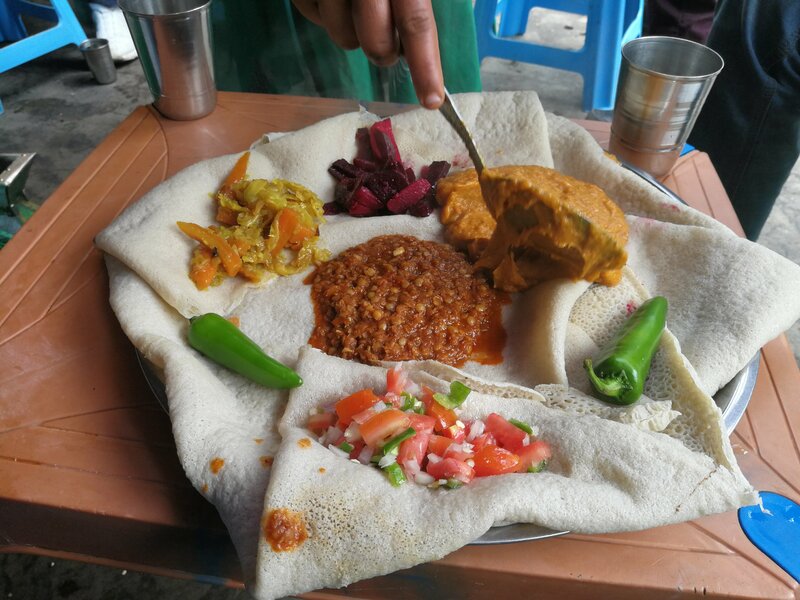 Ethiopia! Ate delicious food. Did other stuff. Ate more delicious food. All work and no play isn’t for me. 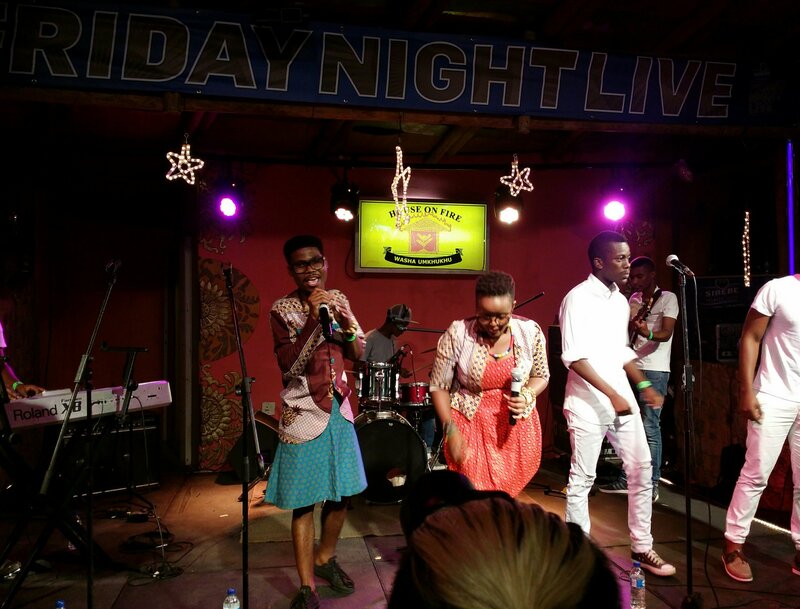 Work hard, play hard, see Chakalaka perform at House on Fire. The universe decided I should have a penpal. 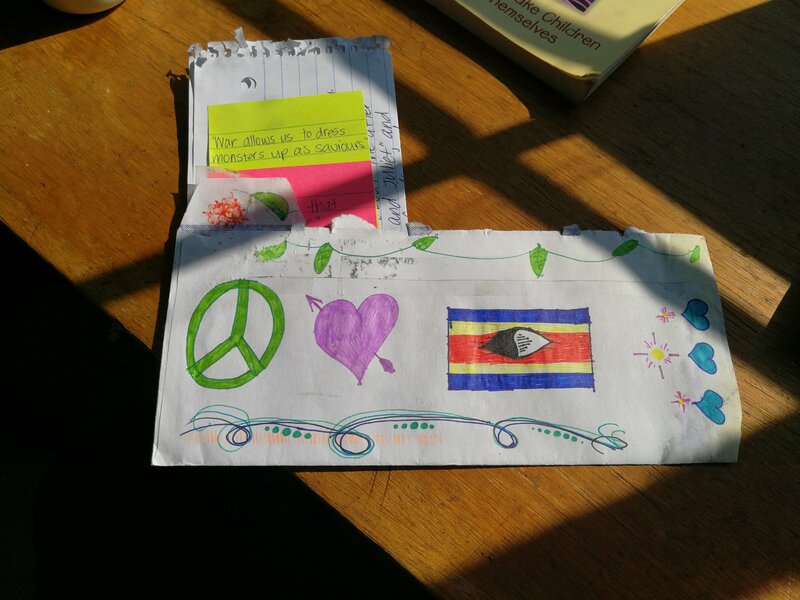 I’m thankful for the art, kind words, and visiting a mailbox that’s not empty. Teaching a full academic year has brought out many feelings and emotions. These students (and the rest of them not pictured) make it worth everything! I was fortunate to be a part of the media pool for the Umhlanga festivities this year. I’ve also been able to practice the craft of photography. This may be the picture I’m proudest of this year. My mother always taught us that if you can help someone, you should. Even if it’s in the middle of a bike ride. Photo credit: Nozie N.
There’s a Latin dance community that’s full of amazing people who remind me to just dance. I don’t know what this is. 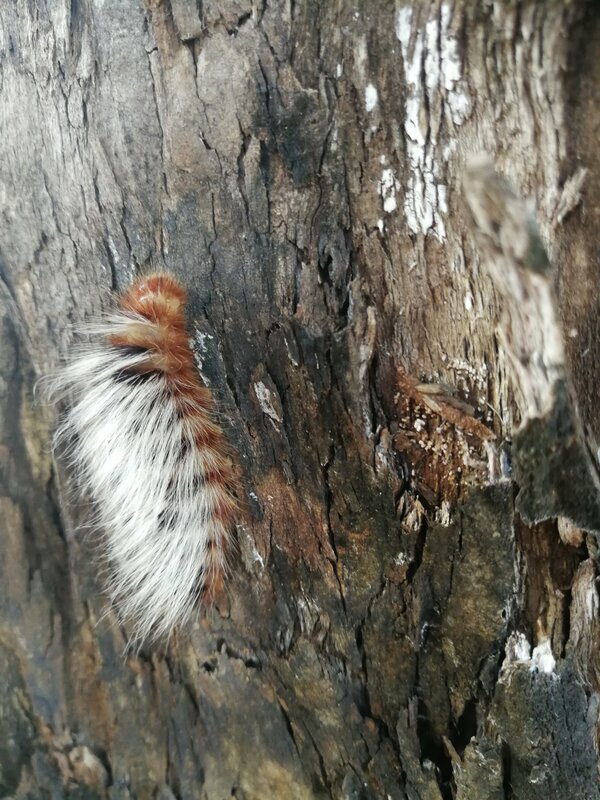 But the little creature decided to hang out during hammock time one day. 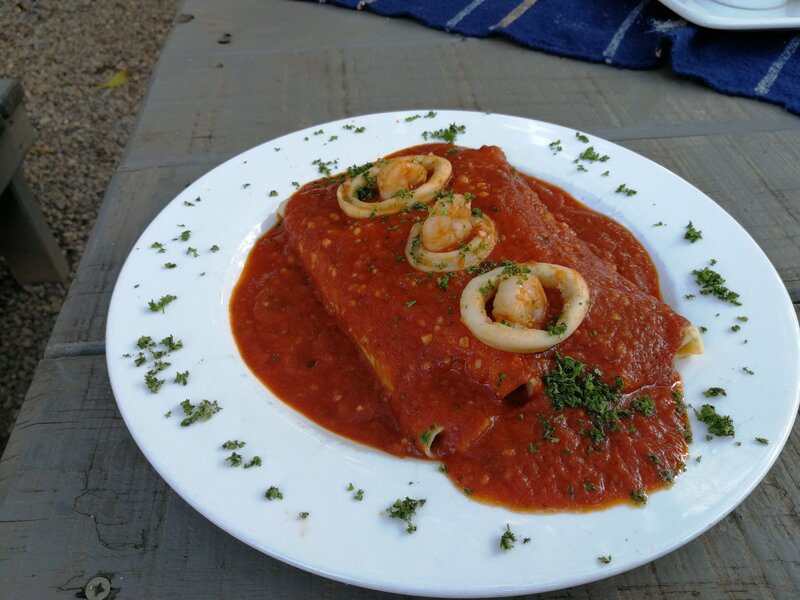 Shoutout to Angelo and this involtini! It’s cool to witness progress. 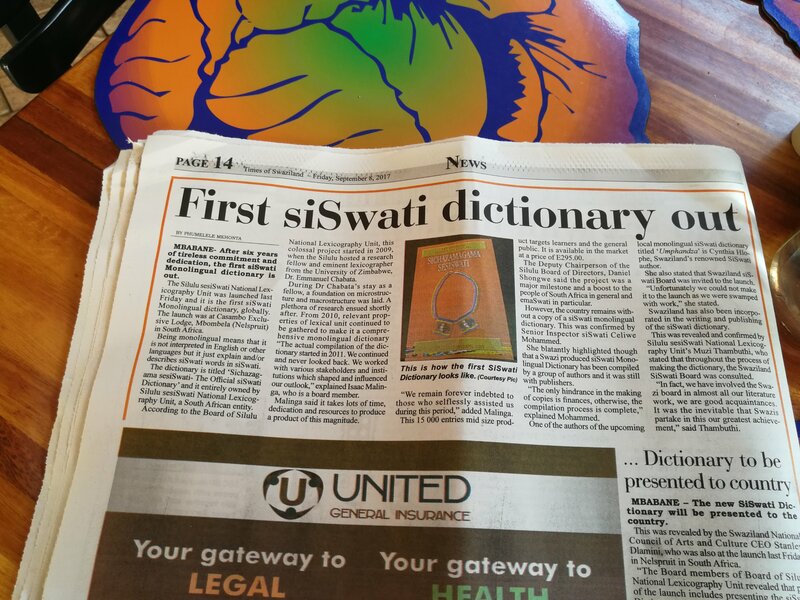 This year, the first monolingual siSwati dictionary was published. It’s a big deal! My counterpart is amazing. Now she can be amazing faster with this Ethiopian coffee. At Thanksgiving, we gather at our country director’s home for lunch. I’m forever thankful for that! My students have a sense of humor. Smile. 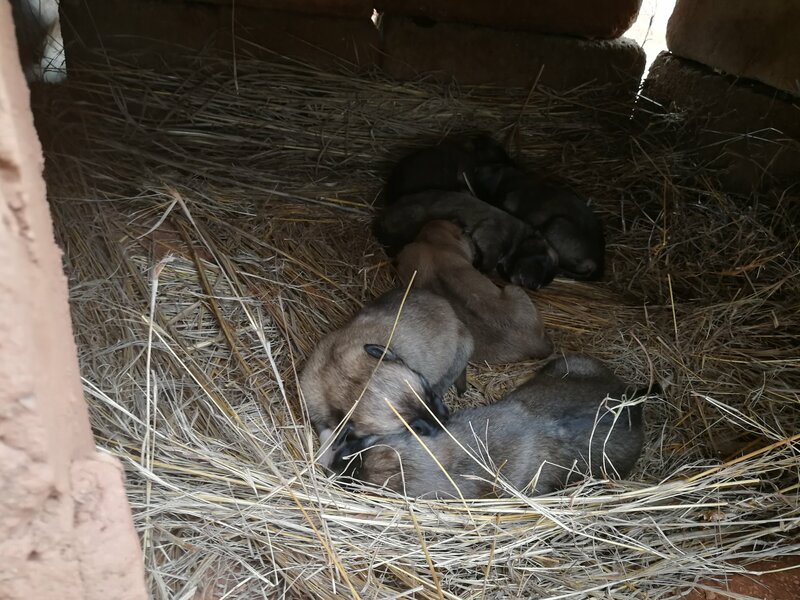 Our dog gave birth again. Puppies need a lot of rest. There is no Thanksgiving in Swaziland. 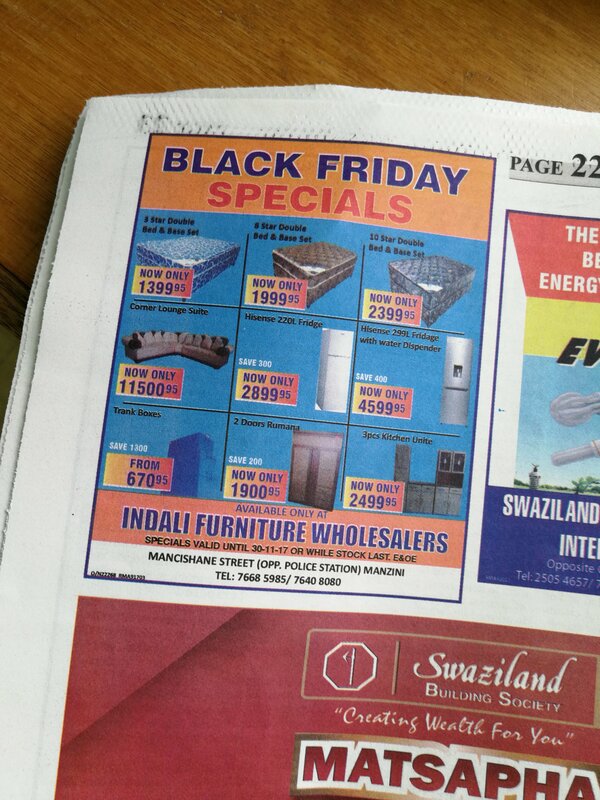 But there is Black Friday. And Black Friday sales. Sunsets. They happen everyday, yet they’re still pretty awesome. A few weeks ago, I was finally able to attend a traditional wedding in Swaziland. This had been on my to-do list, but I knew of no upcoming ceremonies. Another PCV told me that there was a traditional wedding happening soon in her community, and invited me to join the festivities. I accepted. Typically, weddings in Swaziland are either traditional weddings (like this one) or white weddings (which are western style weddings done in a church). 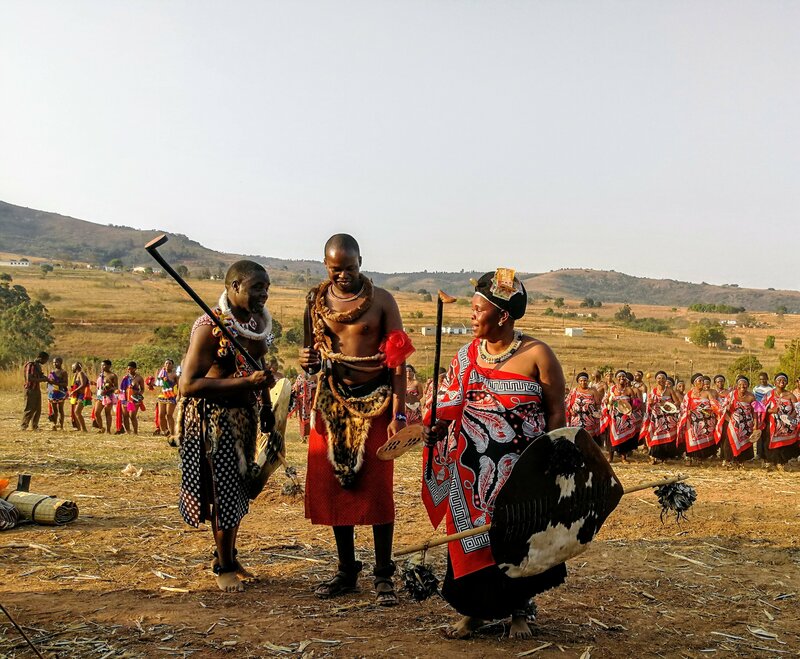 This traditional Swazi wedding began on Friday evening. The bride’s family gathered and ate at one homestead while the groom’s family gathered and ate at another. I was told that Friday is typically the day that the groom’s family uses to travel to the bride’s family homestead. After feasting, the groom’s family arrived at the bride’s family homestead just after midnight. The wife-to-be danced and sang with other married women. This continued until around 0100. The next day, guests started to arrive at the bride’s family homestead in the early afternoon. There was food, traditional home brew beer, and fellowship. By mid afternoon, guests were finding seats under the event tent as the bride and her party began marching in. There were several songs sung accompanied by traditional dances. At times, the bride danced with her entire party. At times, she danced alone. After some time, the groom and his party marched in. 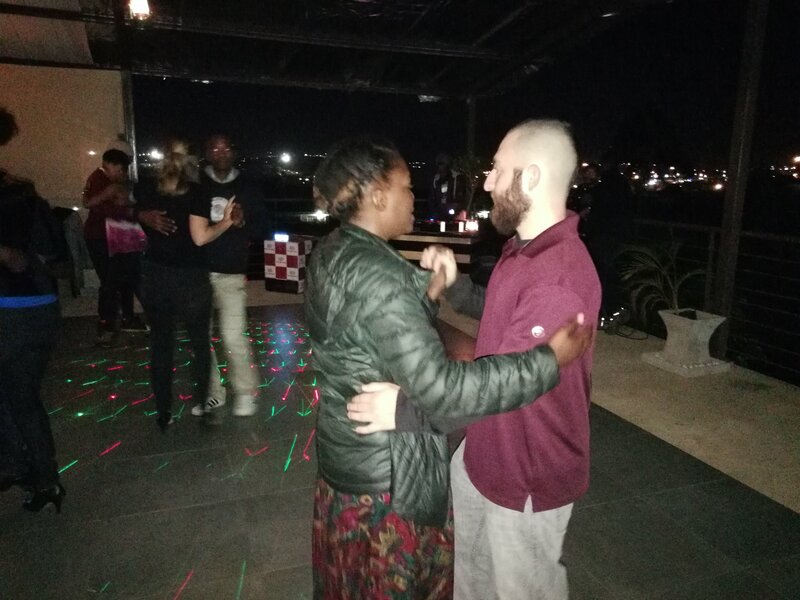 His party wasn’t as large, and they didn’t do as many traditional dances. At one point, the bride is dancing alone as everyone watches. This was the point in the ceremony where people could pin money onto the bride’s head covering. The singing and dancing continued. At another point, the groom joined the bride for a small, traditional dance. After the bride and groom had finished dancing, others did traditional dances as the bride and groom watched separately. The actual wedding ceremony took about ninety minutes to complete. There were still other things to be done, but the main event was over. 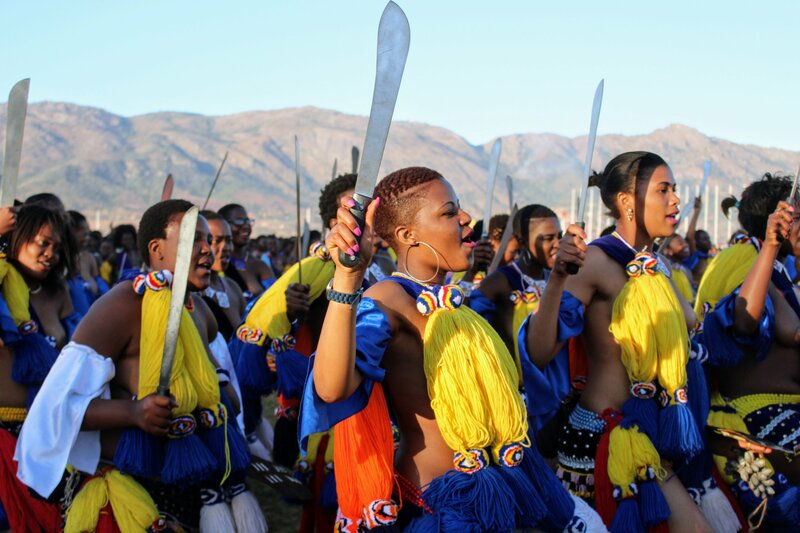 Swazi marriages represent the beginning and cultivation of a long term relationship between two families. The families (and friends) are there to support this relationship and to enjoy the ceremony was filled with food, fellowship, and merriment. In the picture above, the wedding couple is joined by a member of the groom’s party during a traditional dance. While today is Labor Day in the US, we’re celebrating a different public holiday in Swaziland. Today is the public holiday of Umhlanga (pronounced oom-shlan-ga), which directly translates into reeds. The cultural event is also known as the Reed Dance. 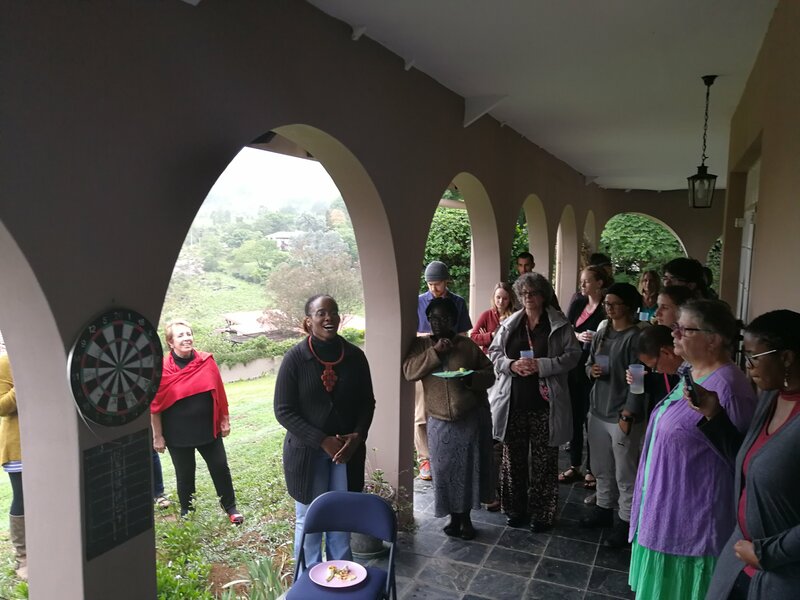 While today is the public holiday, the event started last week with the participants registering on Tuesday. Participation is only open to girls and young women who are unmarried and childless. 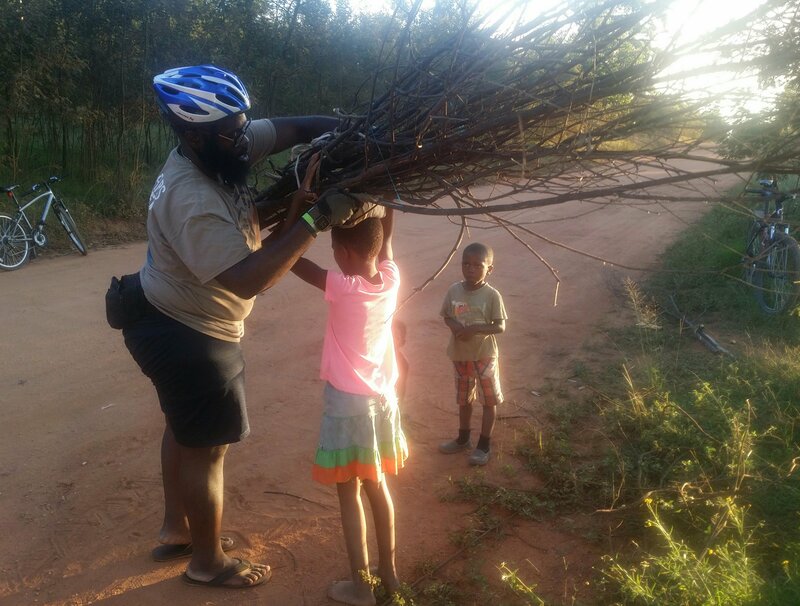 A friend and fellow volunteer here in Swaziland is participating in Umhlanga. You can read more about her participation on her blog. I have learned more about the history, tradition, and logistics of the event as I have documented her participation. 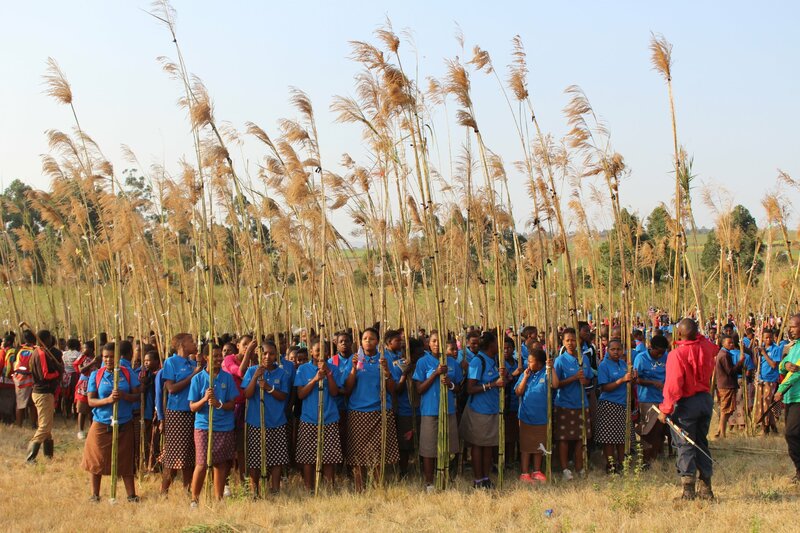 Last Thursday, the timbali (pronounced tim-bah-lee), which means maidens (and flowers), went to two specified places in Swaziland to cut reeds. Several princesses from the royal residences (who are also timbali) led tens of thousands on a march to the reeds before cutting the first reeds. The reeds were delivered to the queen mother yesterday. Today, the king and general public will watch 80000 maidens do a traditional dance meant to showcase their chastity. The above picture was taken as the timbali were preparing to march after cutting the reeds on Thursday. Last week, I was fortunate to attend a school dance competition. 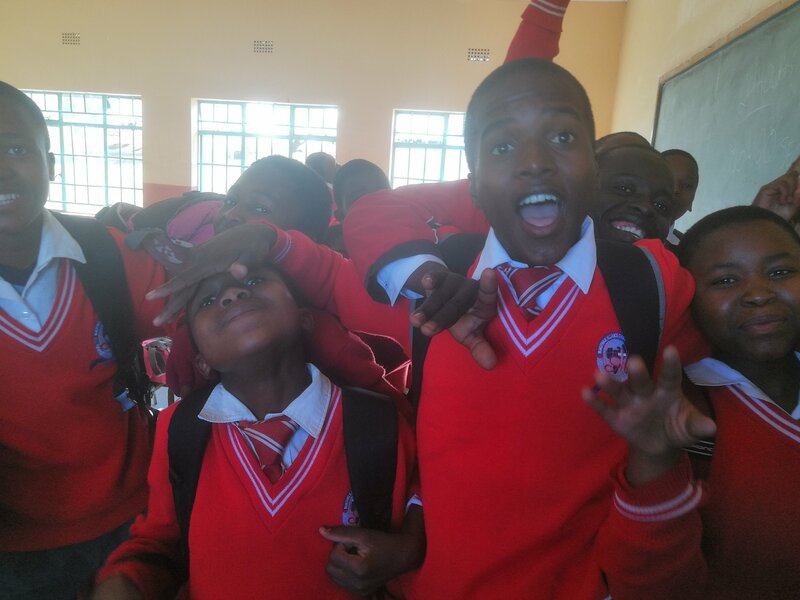 Schools from all over the Manzini region gathered to showcase their skills. 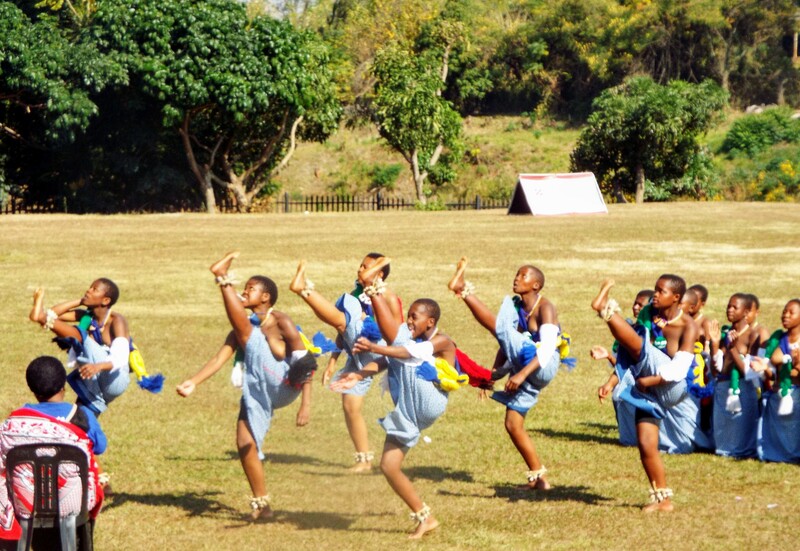 Ummiso (pronounced oo-me-see) is a Swazi traditional dance performed by young unmarried girls. 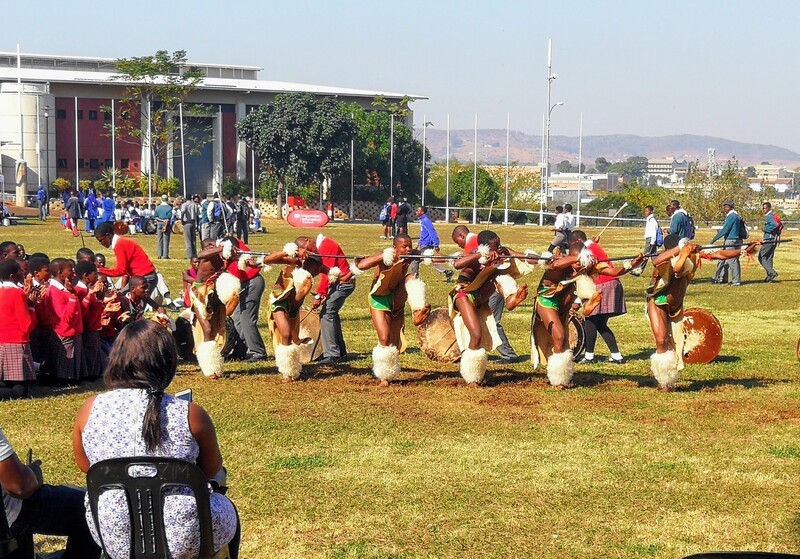 This tradition is rooted in the grand Swazi tradition of Umhlanga (pronounced oom-shlan-ga). Sabaca (pronounced sah-bah-click c-ah) is a Swazi traditional warrior dance performed by boys and men. In each ummiso or sabaca performance, there is singing. Occasionally, there are drums. A fellow teacher explained that Swazis communicate and tell stories through songs. The songs sung during the competition are no different. I’m very proud of our students, and all of the hard work that they did to prepare for the event. They represented the school and the community very well. 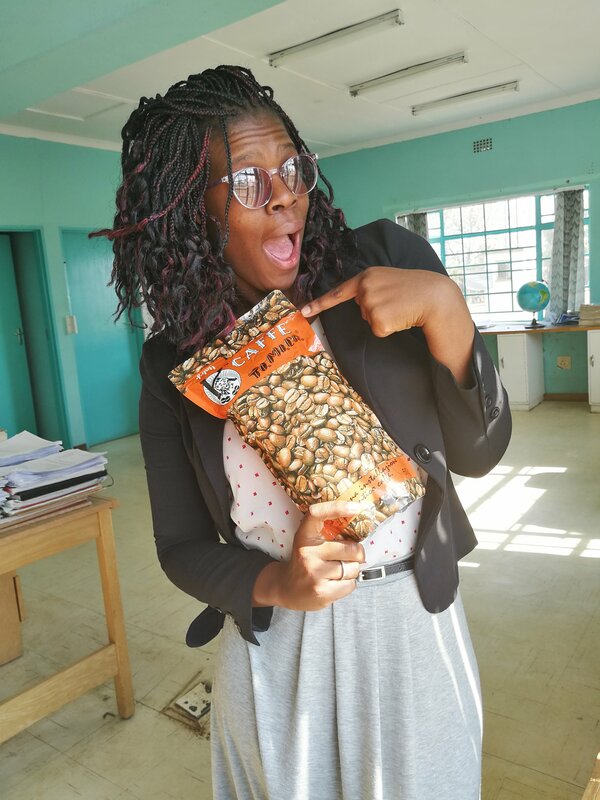 Today in Swaziland is a public holiday, as Swazis observe incwala (pronounced in-click wa-la), which is also known as the festival of the first fruits. The festival is a celebration of the king and his kingship. While the festival takes place over the course of several days, there is one main day. 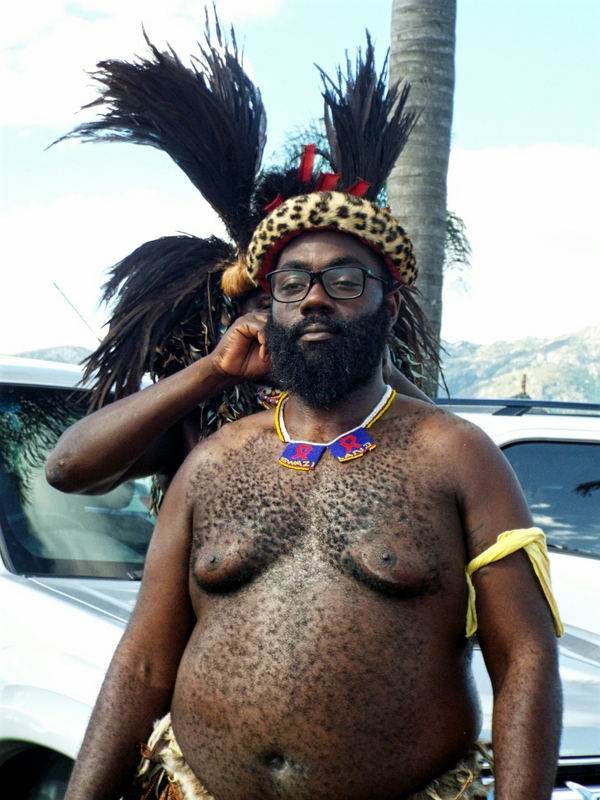 During this day, men and boys from all over the country do traditional dances and sing traditional songs with the king and his regiment in the royal kraal (pronounced exactly like “crawl”) at a royal residence in Lobamba. This year’s main day was Saturday. I was fortunate to attend the ceremony with some other volunteers. Immediately outside of the royal kraal, the king’s guards were lined up in uniform. Behind them was a small marching band in a different uniform. We noticed everyone moving towards the barricade, so we followed suit. The king was coming! Before the dancing and singing starts in the royal kraal, the band plays the Swazi national anthem and the king inspects his guards and their uniforms. 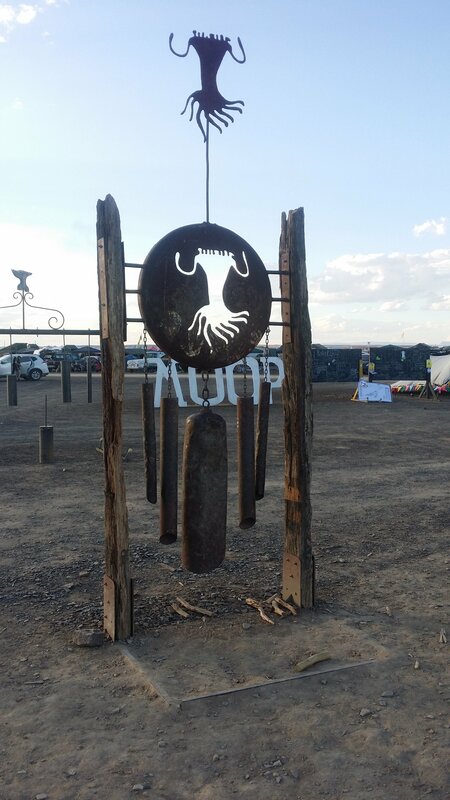 After the inspection, people are now free to pass through security and join the ceremony in the royal kraal. The rules are very strict for those wishing to enter. We were not allowed to take pictures of the royal kraal activities, wear shoes inside, or have any electronics with us. Once inside, all participants circle the king and members of the royal family while dancing and singing. While men and women are allowed to participate in the festivities (on the main day), people are separated by gender. For this festival, men drastically outnumber women. Before all of the ceremonies started, we were conversing with a group of men dressing for the ceremony. One of the men decided that I should adorn proper headdress. The picture above is him putting it on me. Although we didn’t know the dance steps or the songs, the Swazi men and boys were extremely helpful and inclusive. 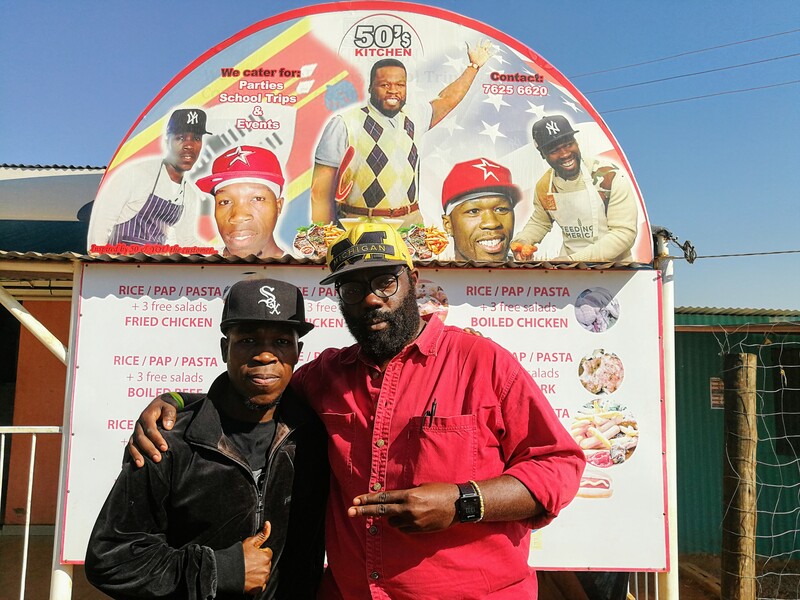 I am tremendously grateful for the hospitality that Swaziland, both individually and collectively, has shown. 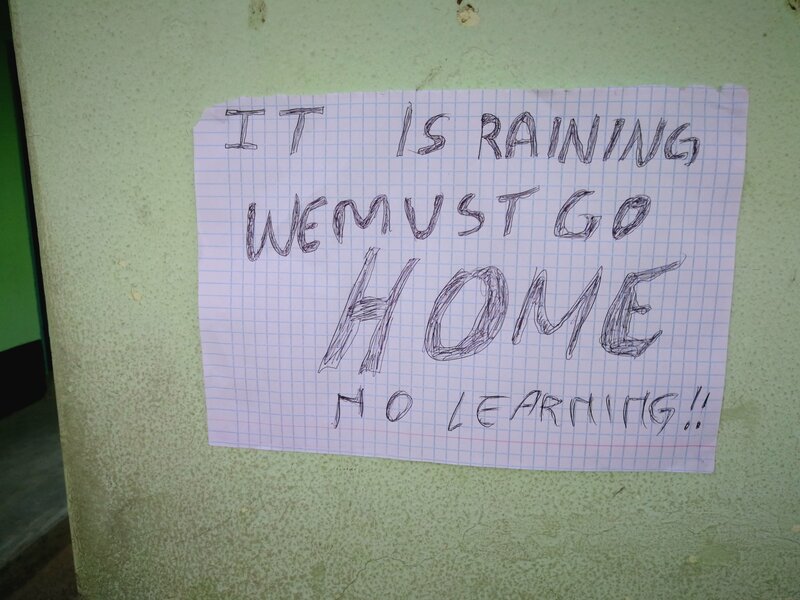 ​One of the things that has been required of us, as Peace Corps volunteers in Swaziland, is ongoing language learning. This makes perfect sense to me. As we learn more about Swazi culture and start to understand it better, language is key. I have found an amazing language tutor who is patient enough to answer my “but why is like this instead of like this” questions, and stern enough to correct me when I’m wrong (repeatedly). I think I’ve identified what one of the bigger barriers is for me currently. Stage fright. My receptive language is definitely getting better. I can understand some of what’s said in small talk conversations on khombis (local mass transport vans). My expressive language is where my stage fright is the star of the show. I start to wonder if I actually heard what I thought I heard. Do I have the language to respond to that? Do I have enough vocabulary to keep the conversation going? Do I just want to use the fail safe phrase? Angiva (pronounced ah-knee-va), or I don’t understand. I guess the only way to overcome it is to keep practicing and understanding that failing doesn’t mean failure. After all, winning the World Series is impossible if you never step up to the plate and take a swing. P.S. – Did you know that @whatisKirbydoing is an Instagram handle? Be sure to follow the fun.